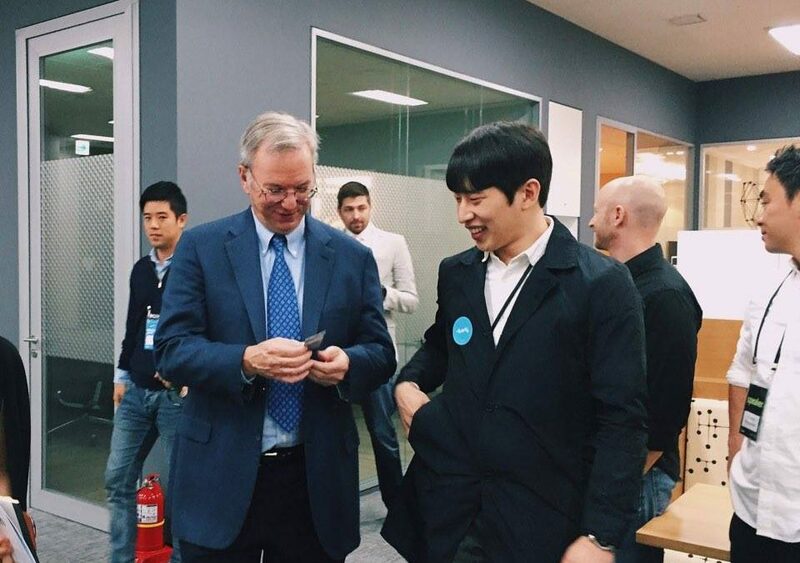 Fluenty meets Eric Schmidt! - Fluenty Inc.
Fluenty was invited to breakfast with Eric Schmidt, the executive chairman of Alphabet Inc. He said machine learning will be the next big thing in the next five years and Korean startups will be very successful when building valuable products, then going global.